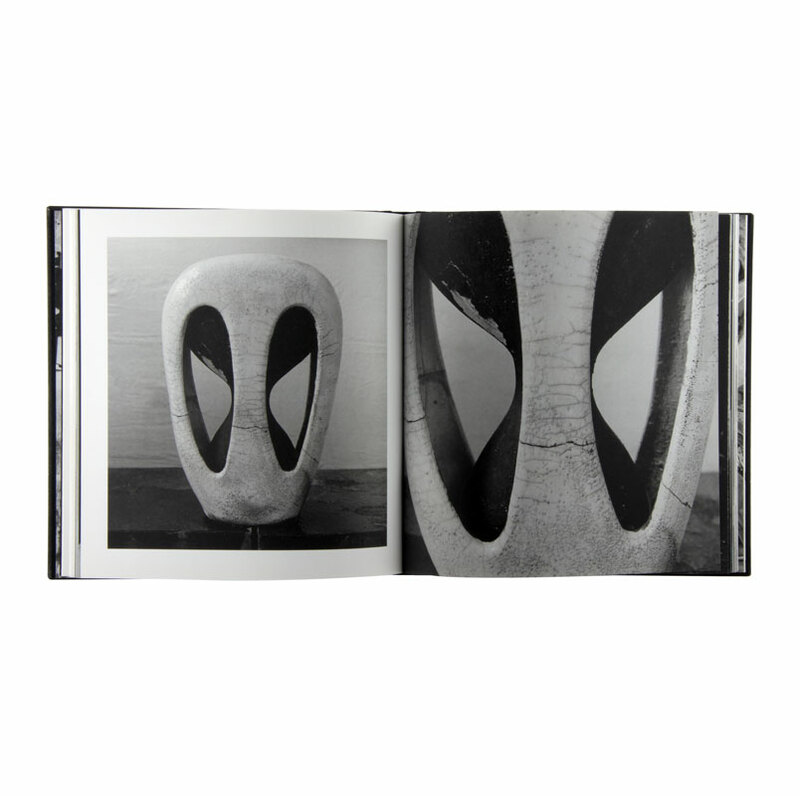 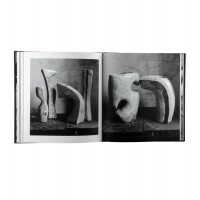 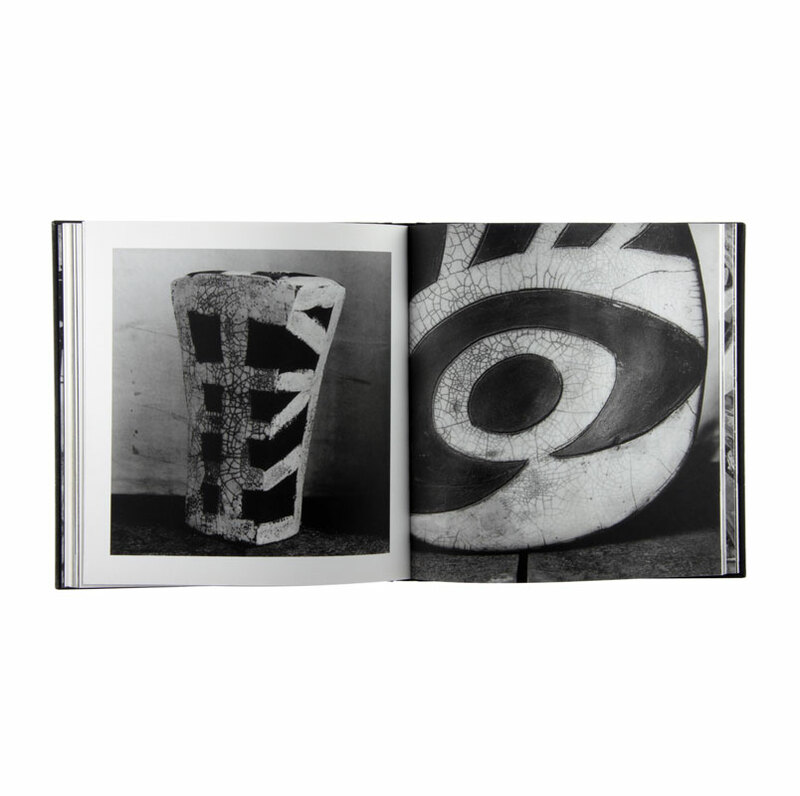 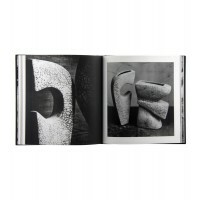 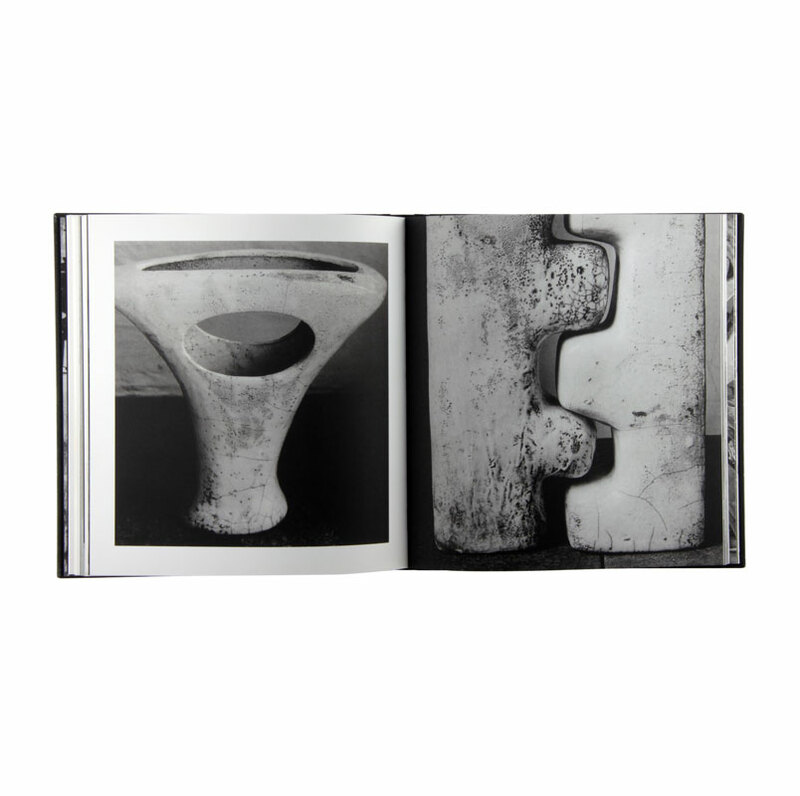 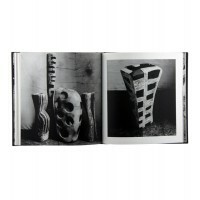 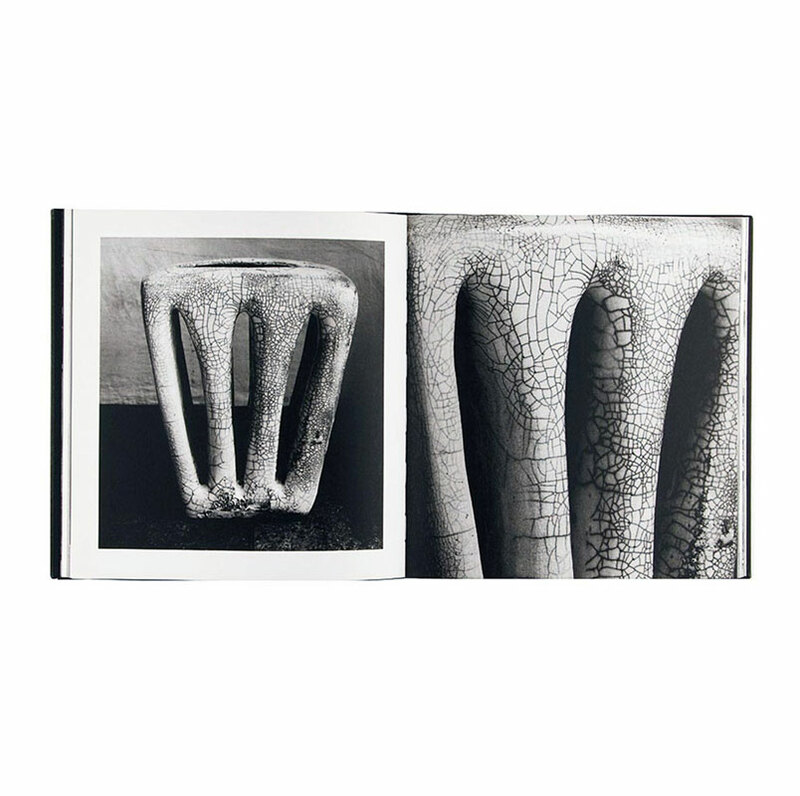 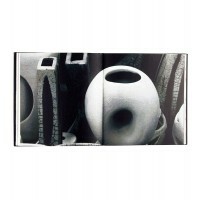 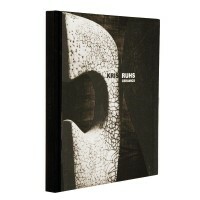 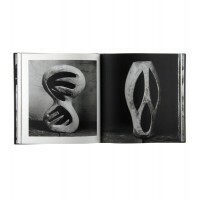 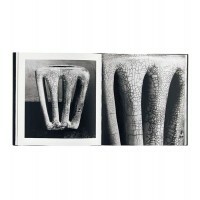 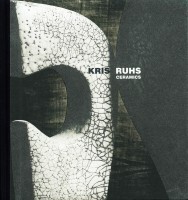 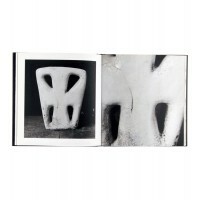 The catalogue features the production of ceramics by Kris Ruhs from 1999 to 2005, exploring the different designs that characterize his handicrafts over the years. 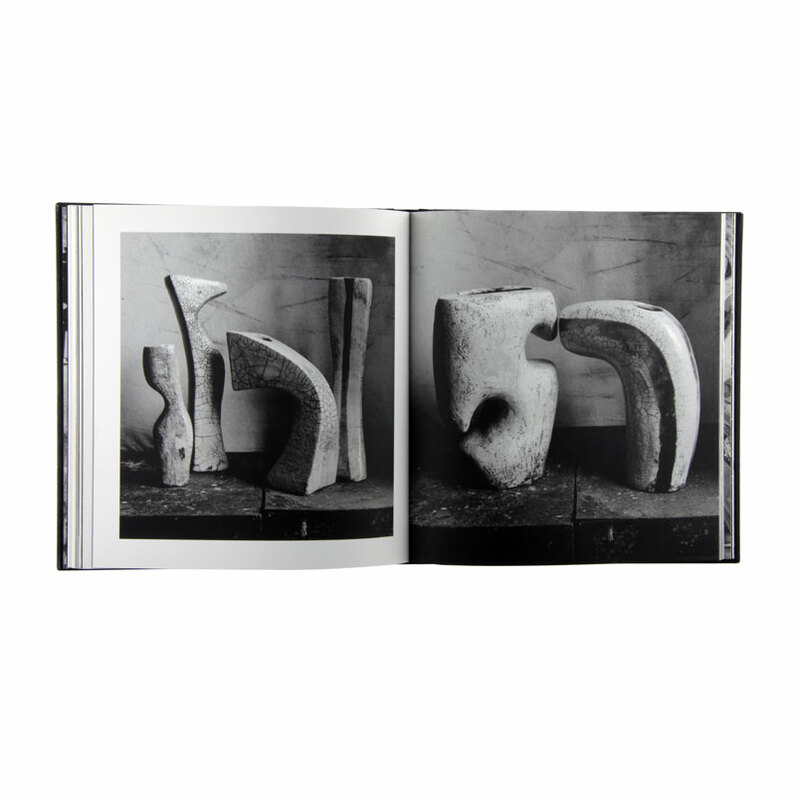 These objects, or different sizes and shapes, are the natural extension of Ruhs three dimensional works, and testify the profound research that the artist is bringing on since he was student at the School of Visual Art in New York. 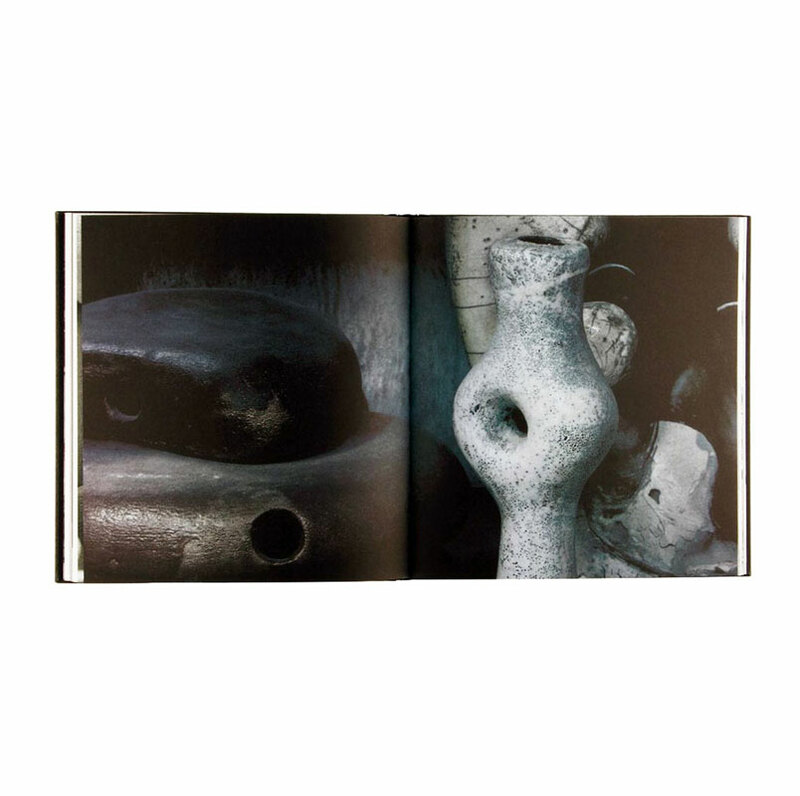 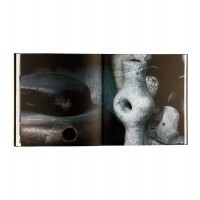 Black and white photographs by Vanni Burkhart catch the harmony of these creations and the poetry of their details; an appendix of eight photographs also unveils the artist in his studio practice, giving to the public a better idea of the intensity of these creations.